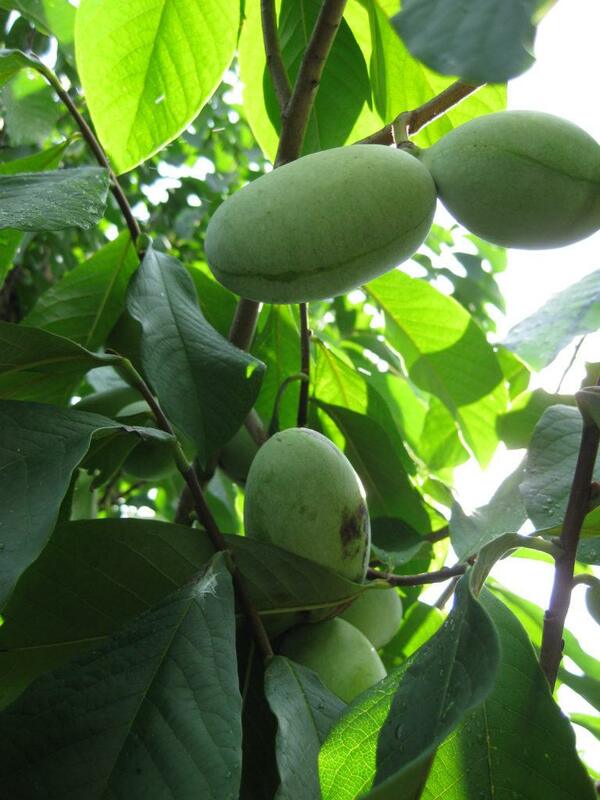 The pawpaw (Asimina triloba) is the only member of the custard apple family (Annonaceae) not confined to the tropics. 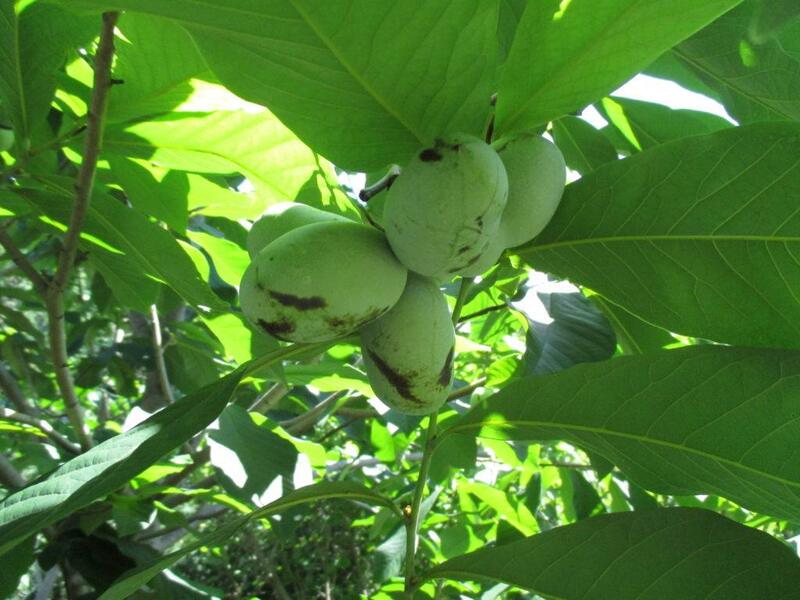 Also called frost banana, Indian banana, bandango, custard apple, prairie banana and poor man’s banana, the pawpaw is the largest native fruit in North America. 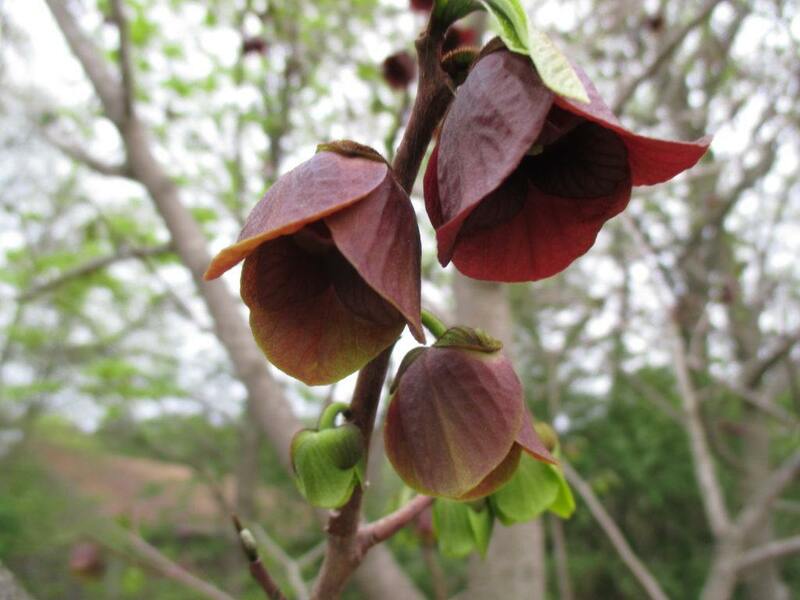 The interesting maroon flowers are pollinated by carrion flies and beetles and the pawpaw is also the only larval host plant for the zebra swallowtail butterfly. 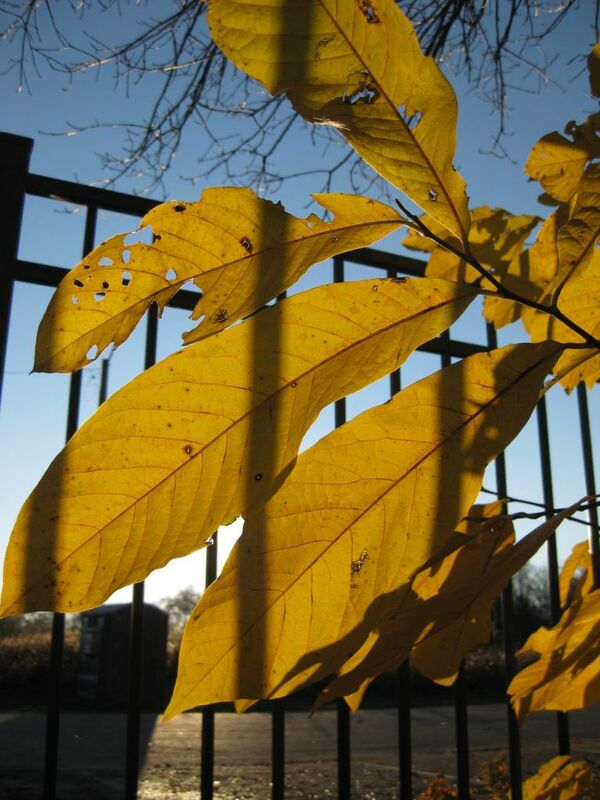 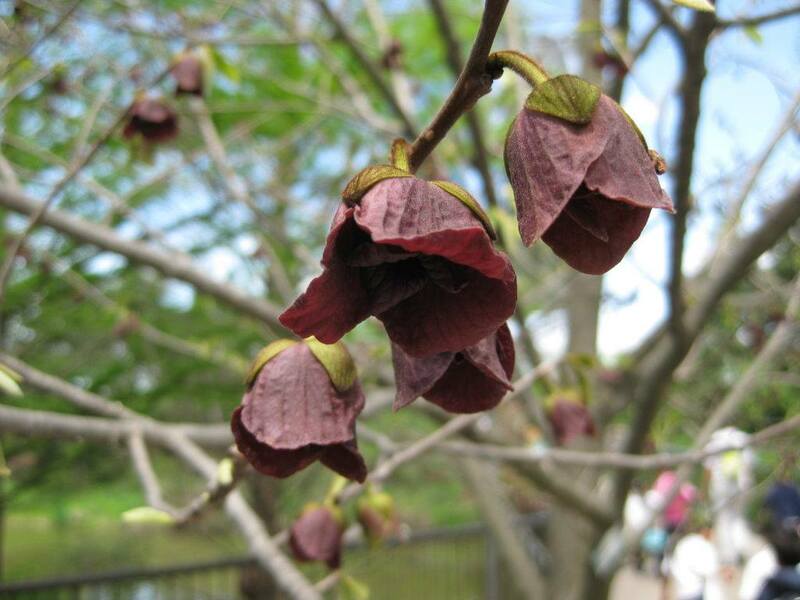 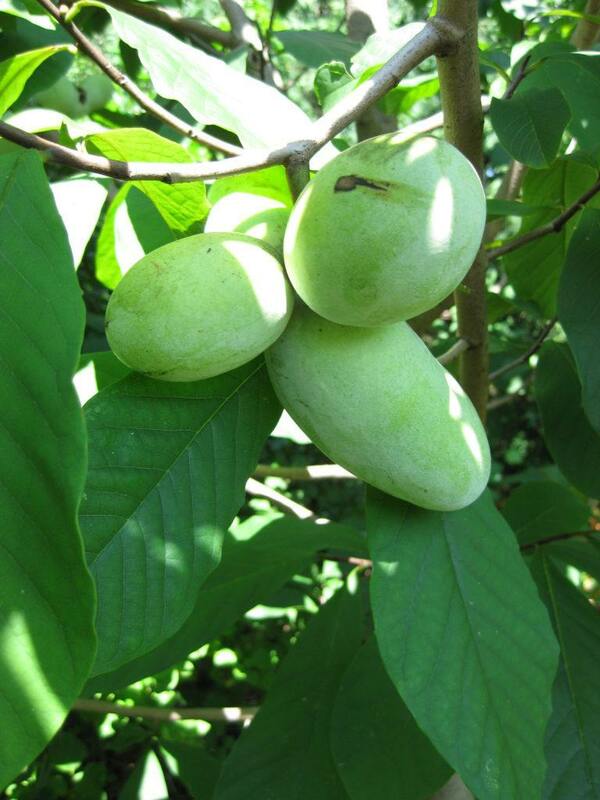 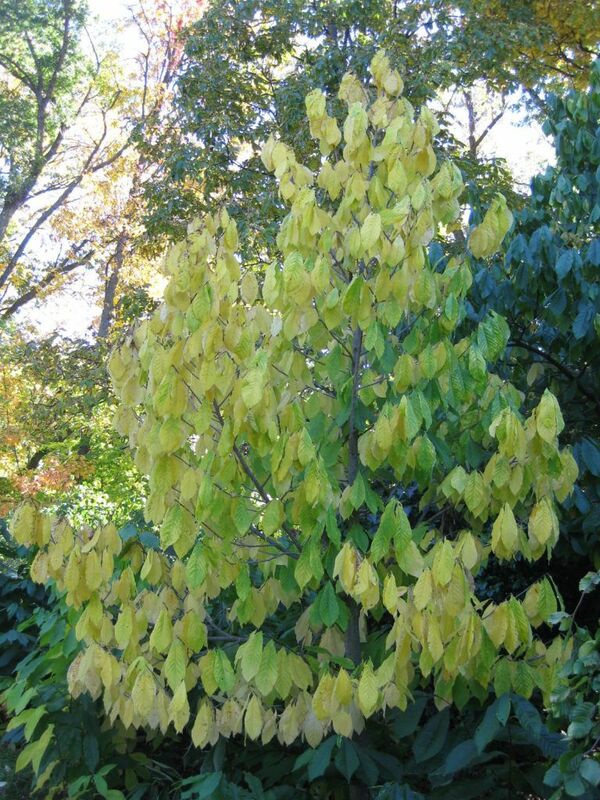 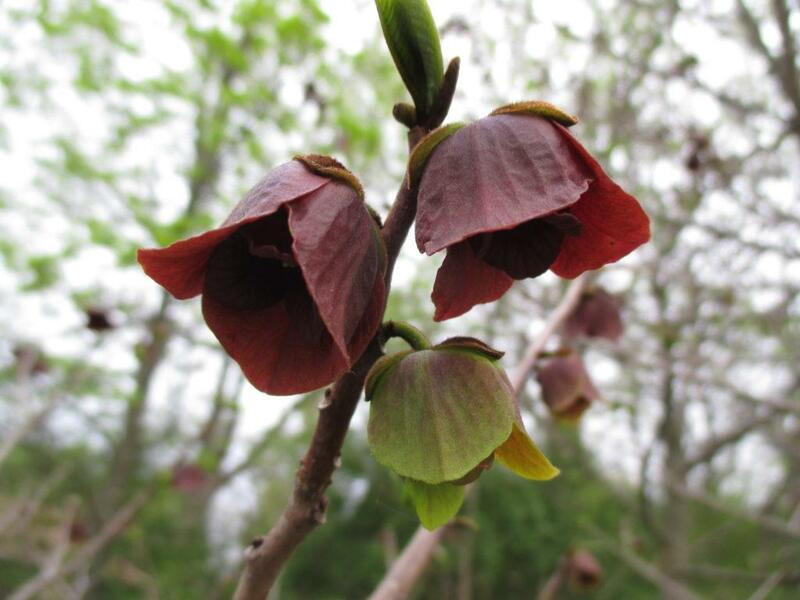 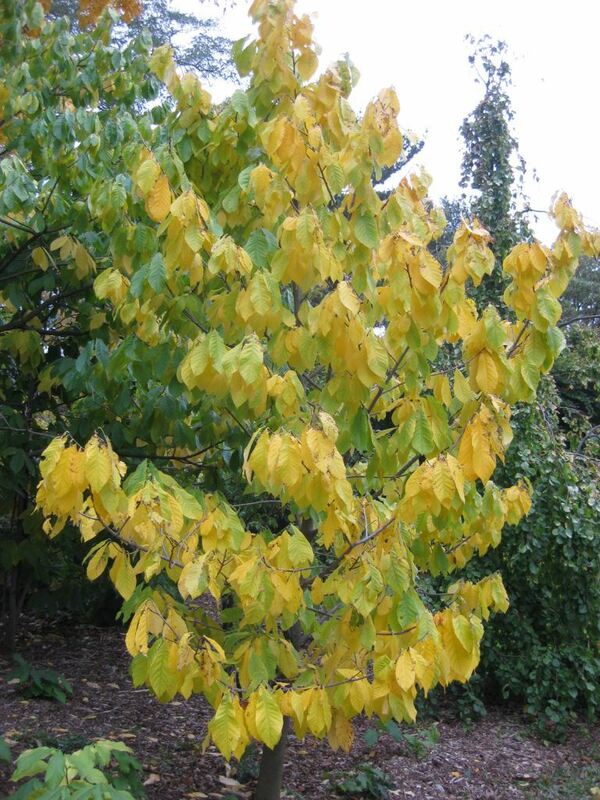 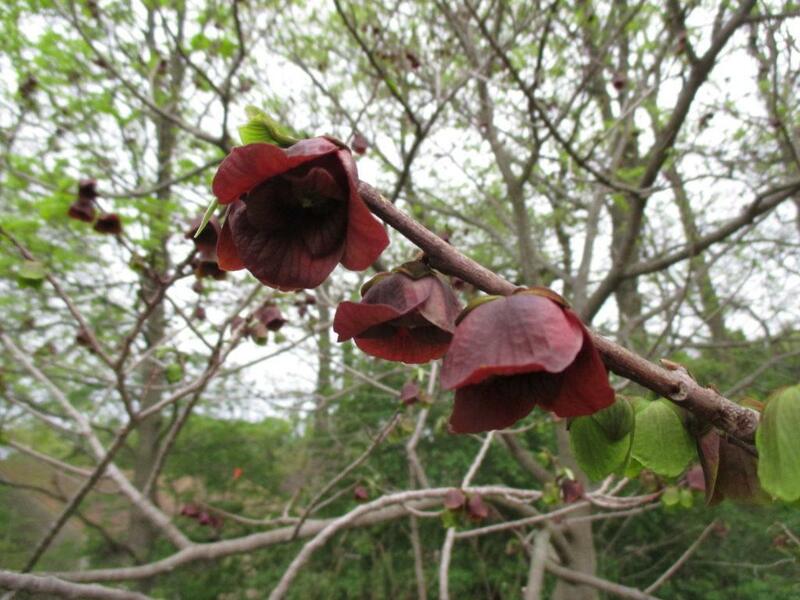 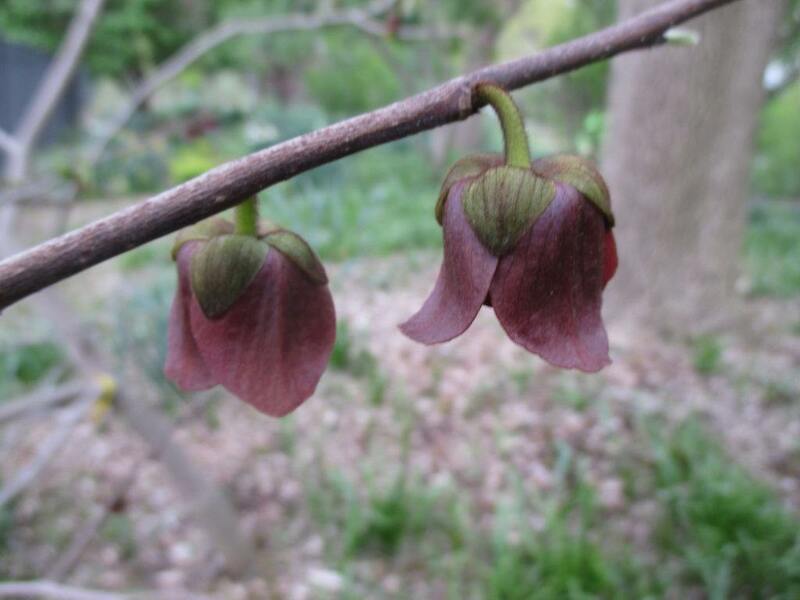 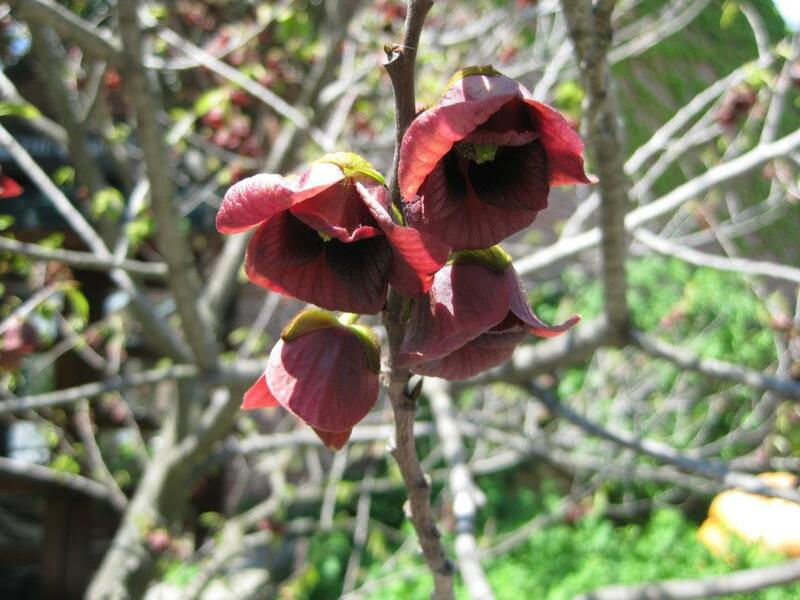 George Washington and Thomas Jefferson grew pawpaws and noted how late they leafed out (to avoid frost?) 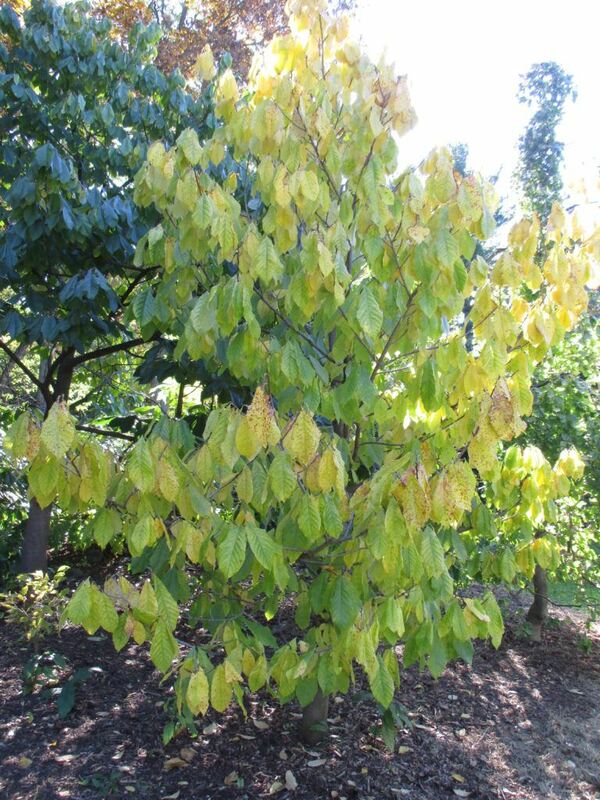 and how there were almost no pests or problems with this small tree. 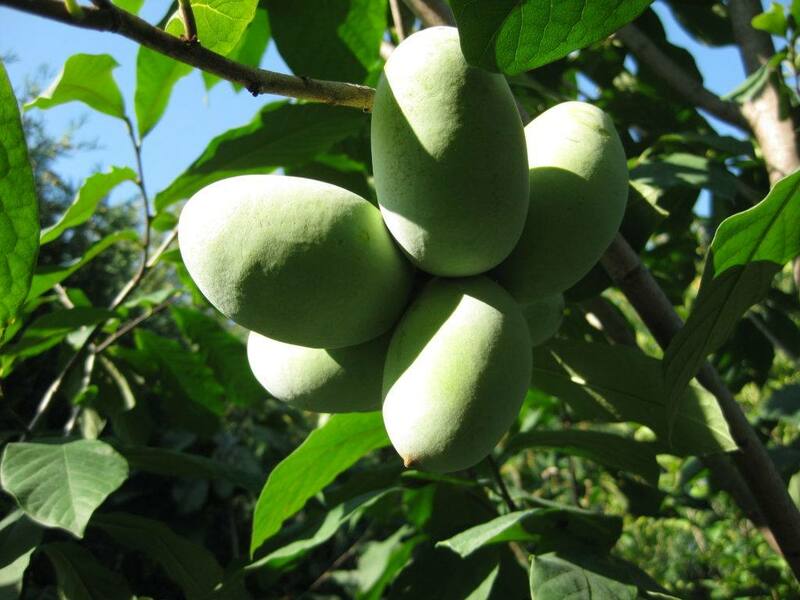 Pawpaws have a 56 million year history and the fruits were long used by Native Americans either fresh, dried and/or cooked in to breads, soups, stews and drinks. 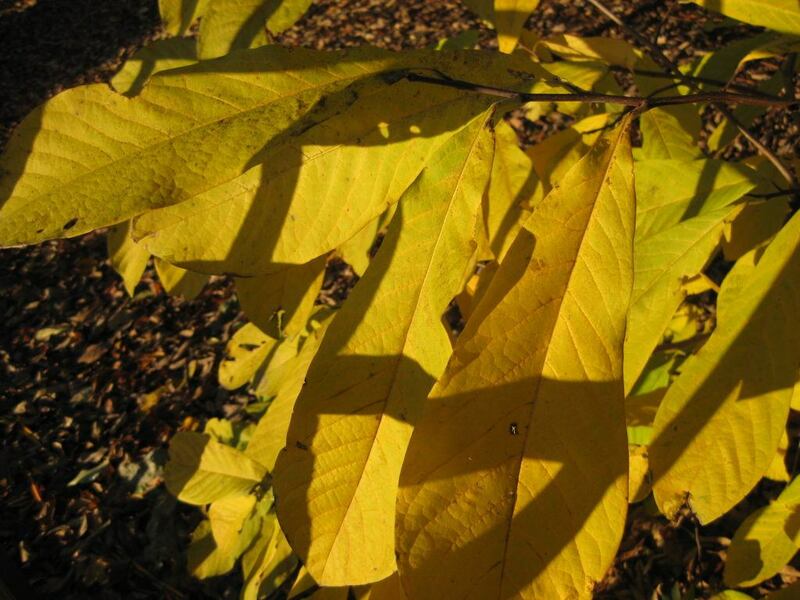 The Cherokee used the durable, fibrous inner bark of this tree to make strong rope and string. The fruit slowly ripens in late summer and the difference between under ripe and over ripe is very narrow. 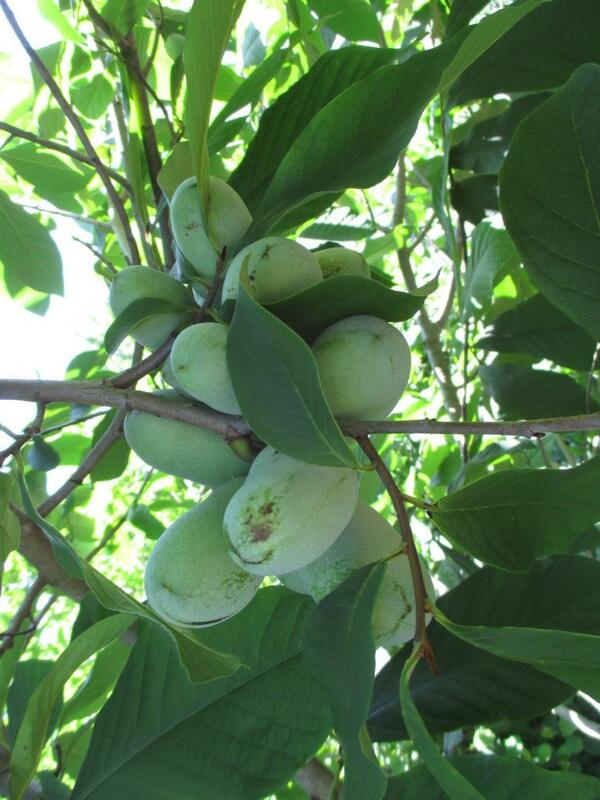 They are best eaten fresh when they are slightly soft and just starting to detach from the trees (very late summer). 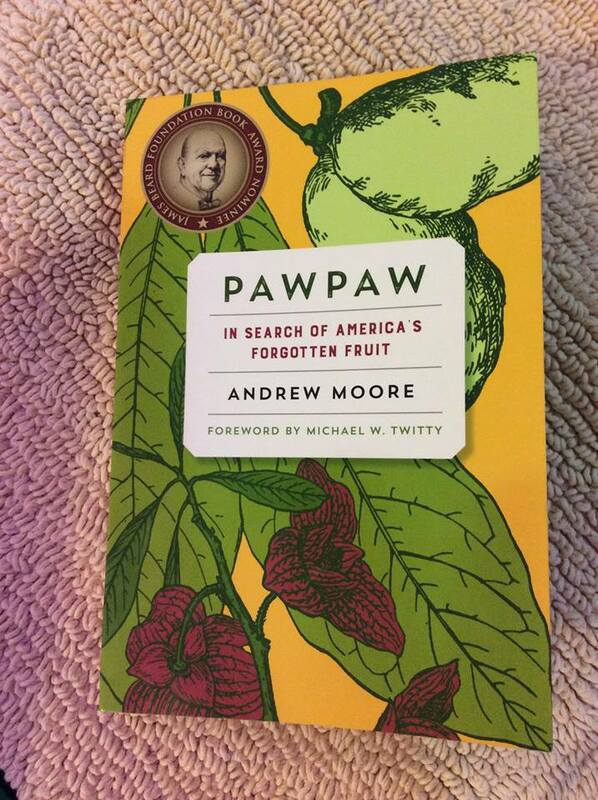 The “shelf life” of pawpaws is severely limited so the window for acquisition is quite tight but worth the effort. 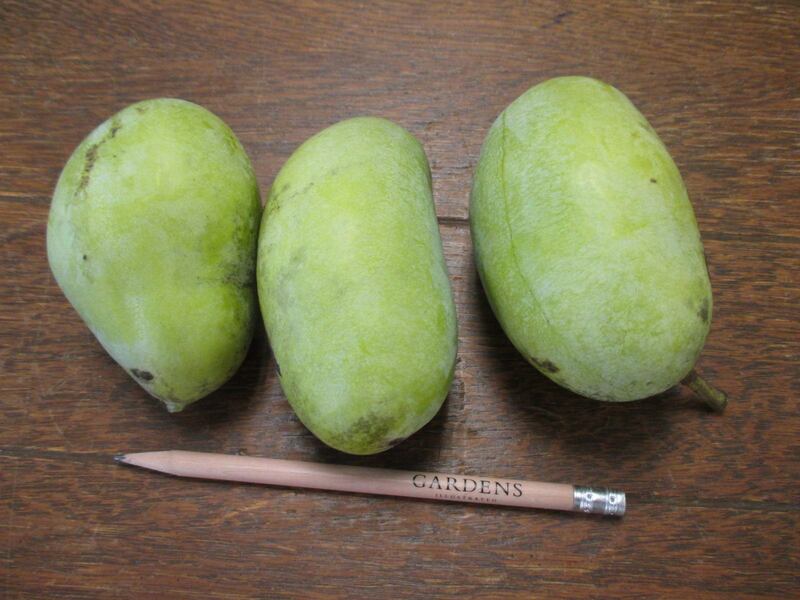 The seeds are quite large but easy to locate and remove. 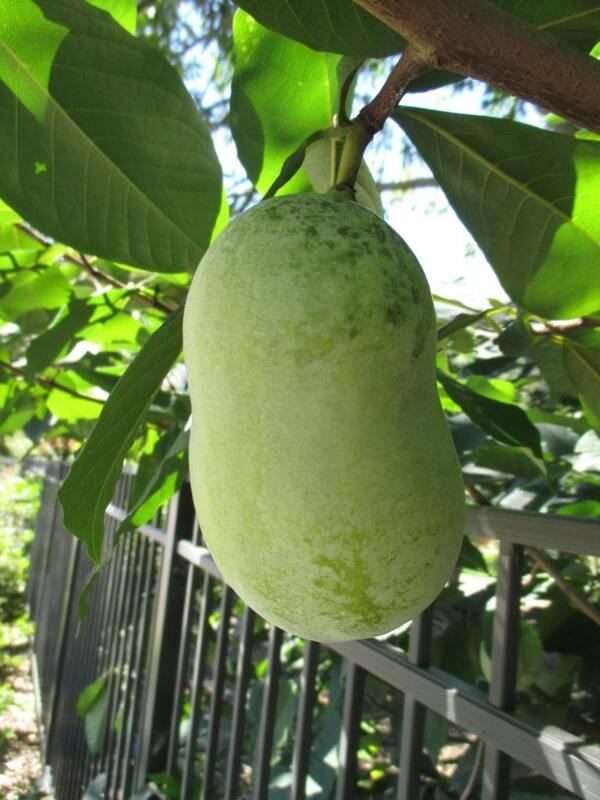 The taste is described by many as a mango/banana custard and my experiences would be similar in terms of taste. 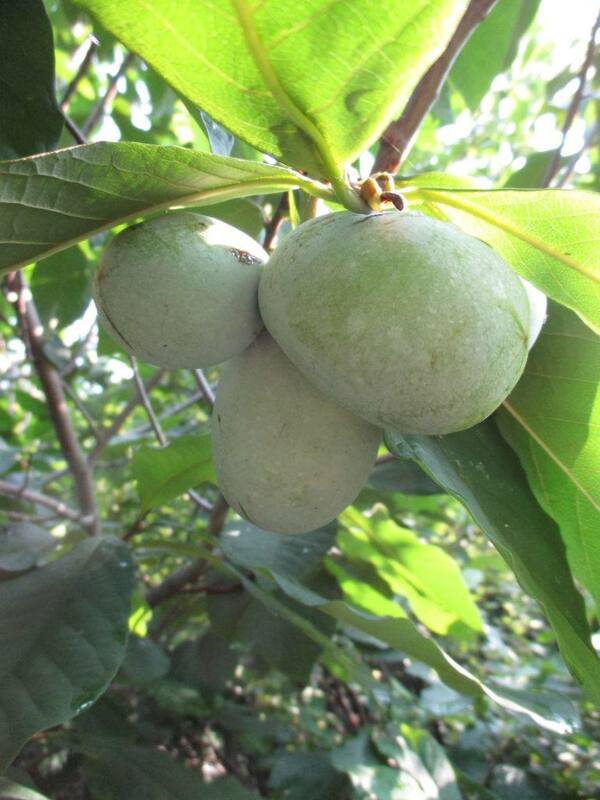 I’m still finishing the book but was inspired to seek out and share some of my photos of this interesting native fruit! 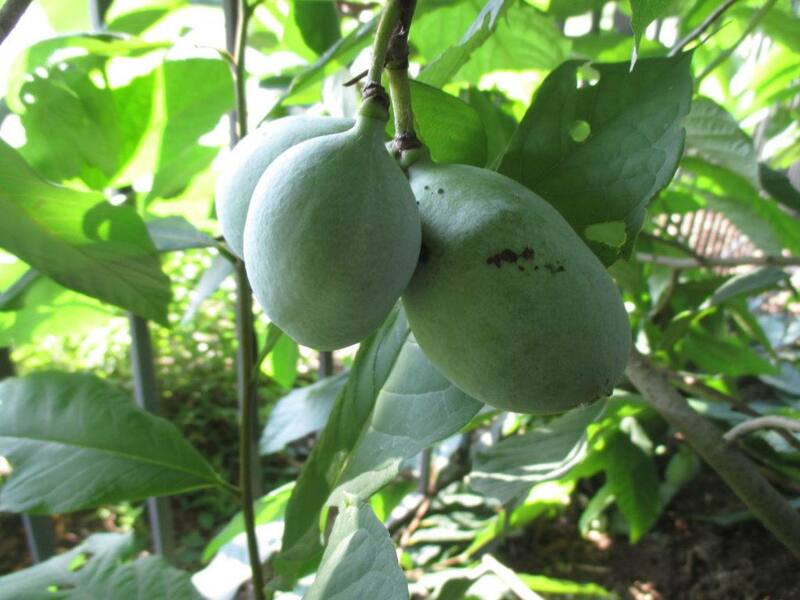 There is lots of research and information out there and developments in selecting varieties for superior fruit production, taste, etc. 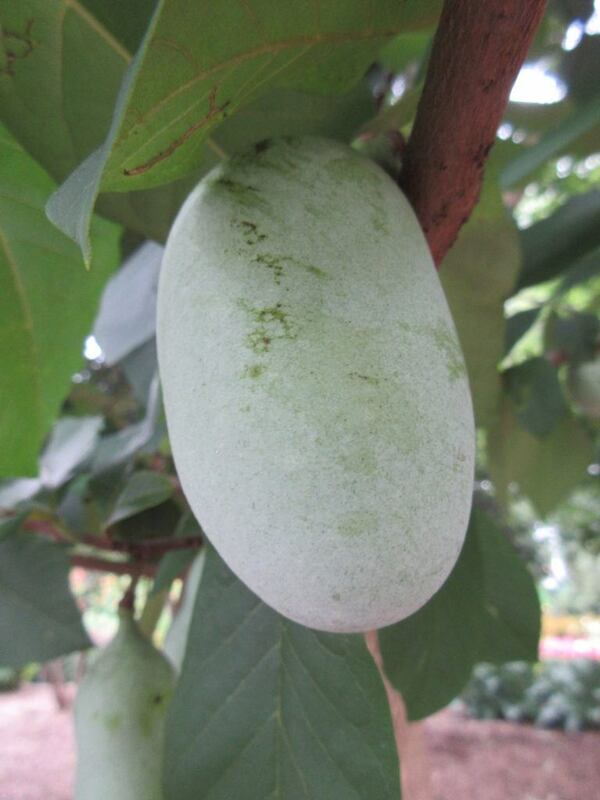 continue to this day.